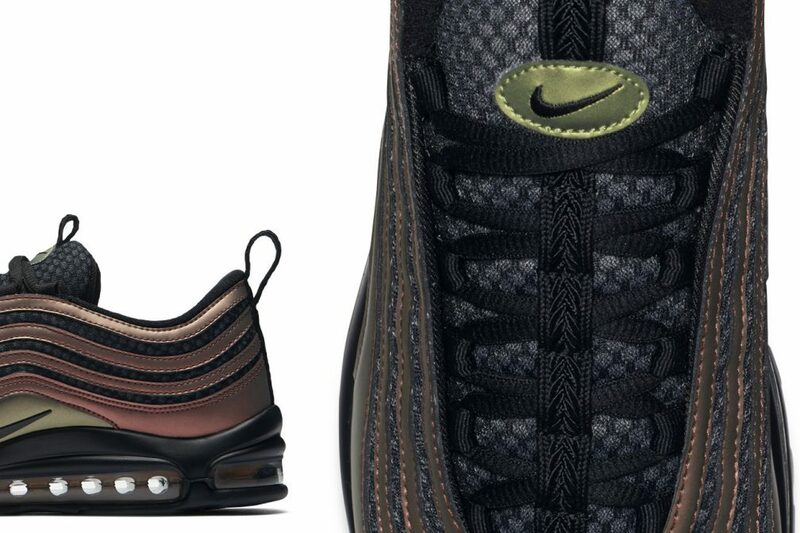 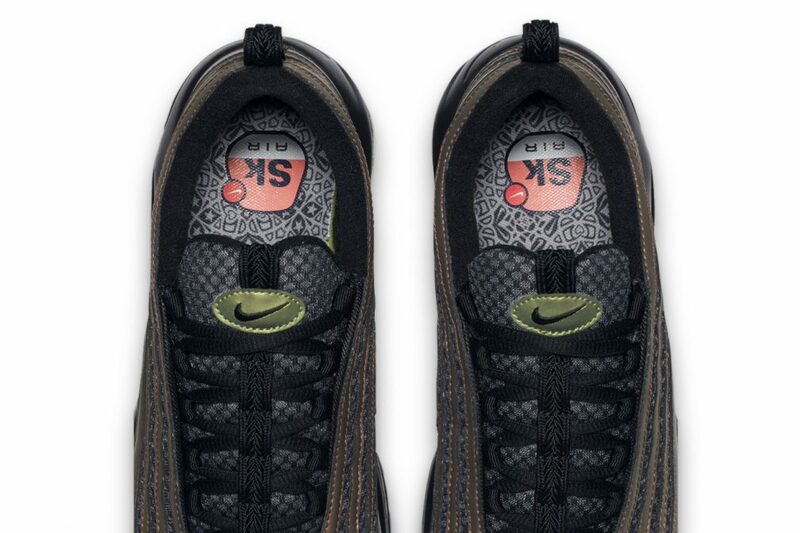 Groundbreaking UK grime artist Skepta collaborated with Nike to design a new line of Air Max 97s inspired by his connection to Morocco, a country he travelled to when he was “was looking for some peace”. 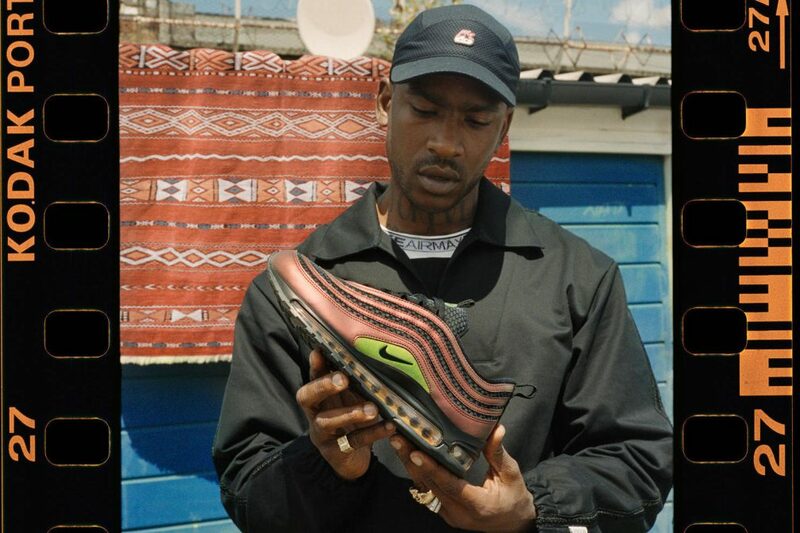 Along with unveiling the new Air Max 97 SK, Skepta shared why he was affected by his experience travelling in Morocco and how he connected with the unique environment. 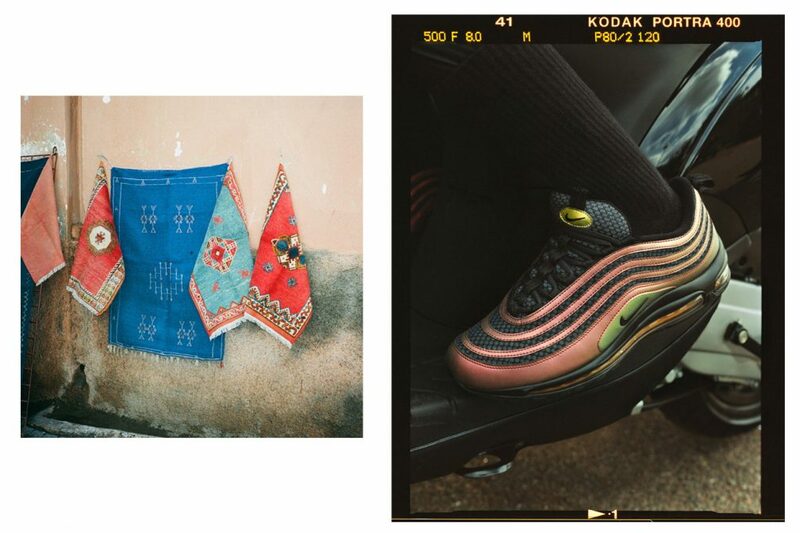 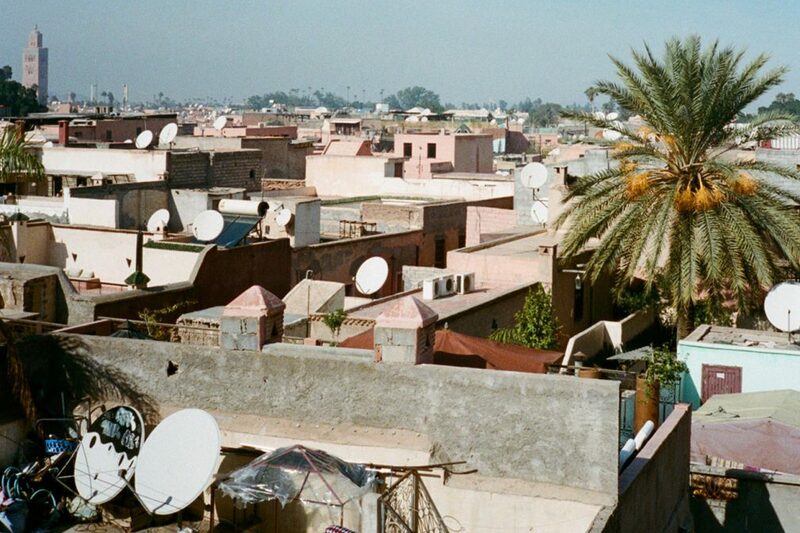 Skepta also shared a collection of photos from his journey in Marrakesh and Essaouira, which you can view in the gallery above. 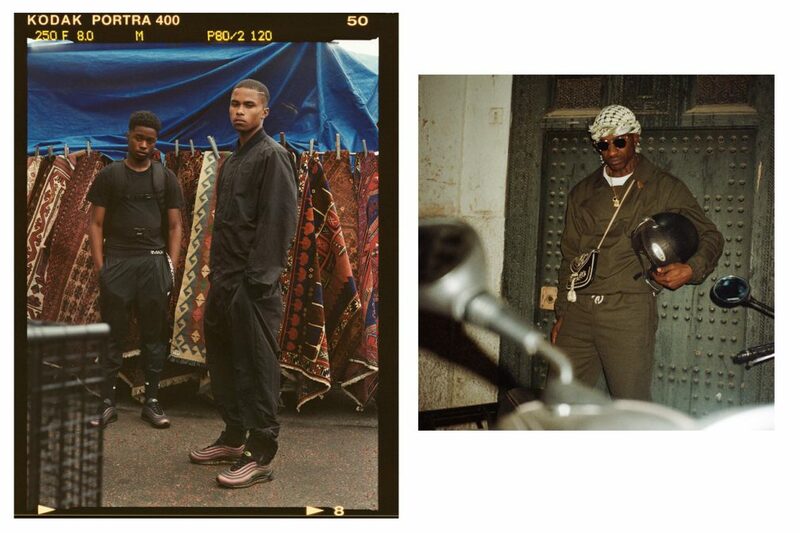 Read more of Skepta’s story here.